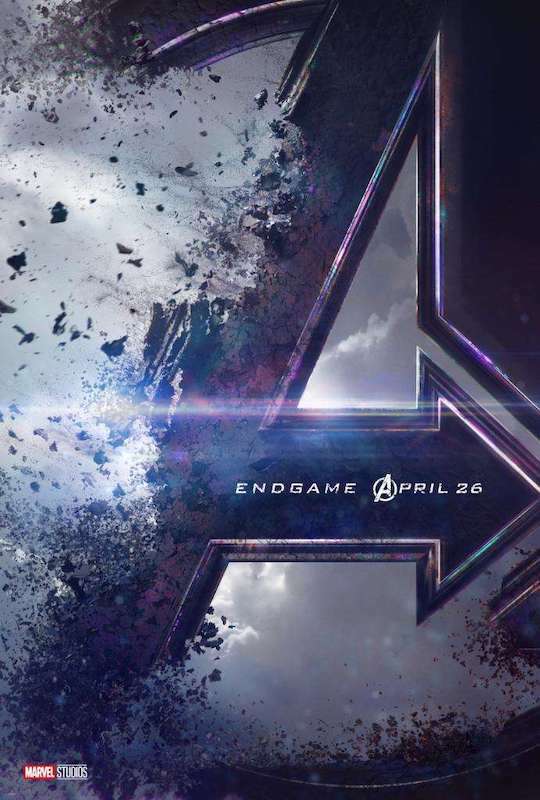 Marvel rounded out a week of big announcements and a new Captain Marvel trailer with our first look at Avengers 4, which has an official name now: Endgame. There’s a lot to unpack and be excited about in this trailer. Before I try to unwind this, here’s a clapping Marcello Mastroianni gif for the continued quality of Marvel trailers that lack major spoilers and include just enough hints to get excited about. The whole thing starts with Tony recording a final log from the drifting Benetar, which previously carried the Guardians of the Galaxy. The question here is who and not if someone will come to his rescue. There are some Asgardians out there, as well as a new hero that Nick Fury managed to page at the end of the last Avengers movie. Maybe Nebula is involved? 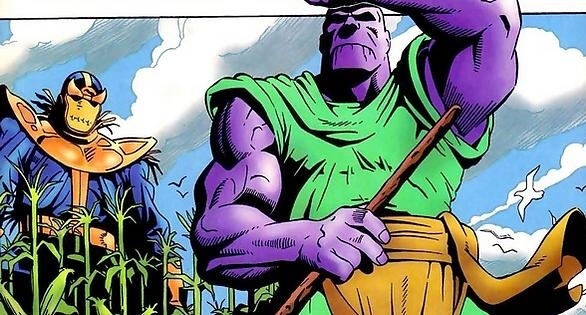 Thanos has hung up his armor on his new home planet, which the Russos are calling Titan 2. It’s not a simple retirement shot, though. It’s a call back to Jim Starlin and George Perez’s early 1990s run of Infinity Gauntlet, in which the character leads a quiet life as a farmer… out standing in his field. 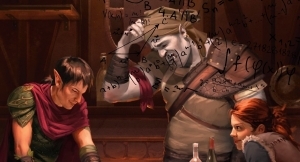 Har, har, har… puns are great, no? 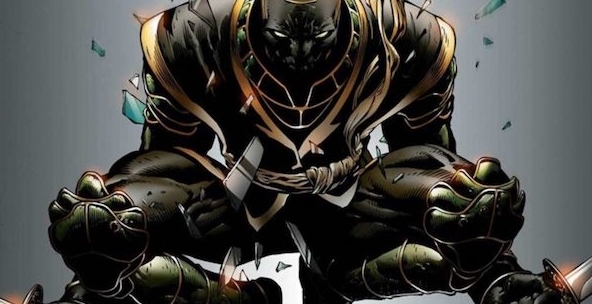 We’ve got the return of a few missing Avengers in this first look, too. There were a lot of theories about Ant-Man and Hawkeye even before Infinity War came out because they were missing from the marketing – they are back and ready to get into the fight. But, Clint isn’t in his usual garb or carrying his trusty bow – that’s Ronin in that reveal, not Hawkeye. Post Civil War and House of M Clint put down the Hawkeye mantle, adopted Ronin and operated in secret for awhile before rejoining the New Avengers. I’m sure there will be plenty of theories about where he spent his time between Civil War and Infinity War in the coming months. If you skipped over Ant-Man & the Wasp, you may be a little confused. You can rent that movie on several streaming services right now (it’s the last Marvel movie that will appear on Netflix, but no date has been announced); it’s a fun movie and details in its story are definitely going to come into play in the new Avengers installment. I expect that seeing Captain Marvel in March is going to be a must, as well. Infinity War drops on Netflix December 25th in case you haven’t seen it, or need a refresher. You’ll be able ride the emotional rollercoaster as many times as you want till Disney revokes your pass. 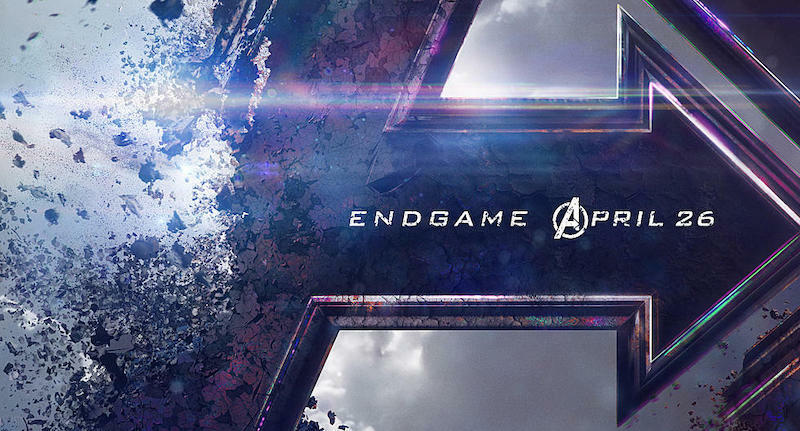 Avengers: End Game debuts in theaters April 26th.